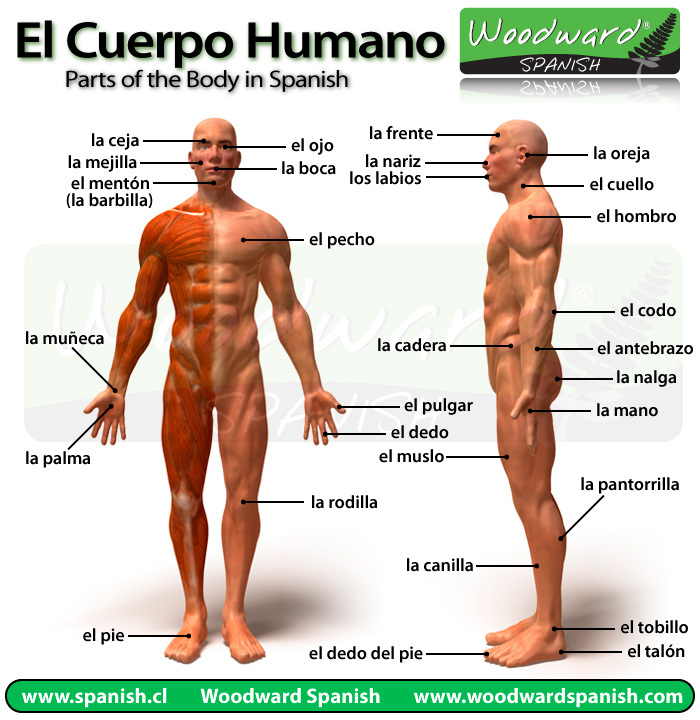 If you would like a more detailed list of the parts of the body in Spanish, then check out our El Cuerpo Humano page (which is entirely in Spanish). There you will find an explanation about each part in Spanish as well as more vocabulary that doesn’t appear in the chart above. 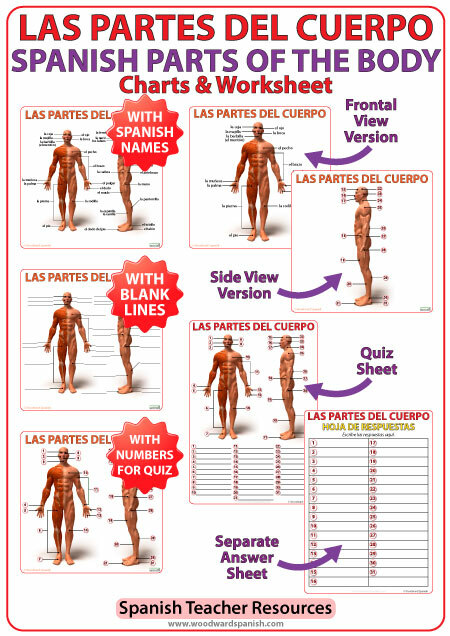 Parts of the Body Game 3 – With a picture where you need to label the different parts according to the image. I hope you find all of these resources useful.